Just in case you missed it. 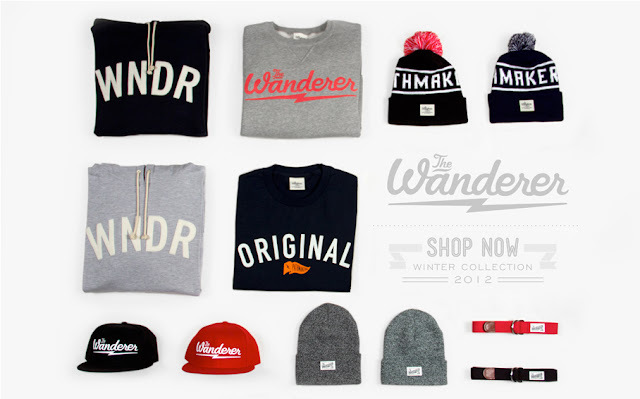 The Wanderer released it's winter collection a few days ago which includes a variety of shirts, hats, beanies, outerwear, and accessories. 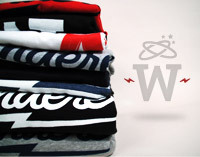 Make sure to check out shop.thewandererclothing.com to see what's new.